Prometheus is an open-source infrastructure and services monitoring system popular for Kubernetes and cloud-native services and apps. It can help make metric collection easier, correlate events and alerts, provide security, and do troubleshooting and tracing at scale. 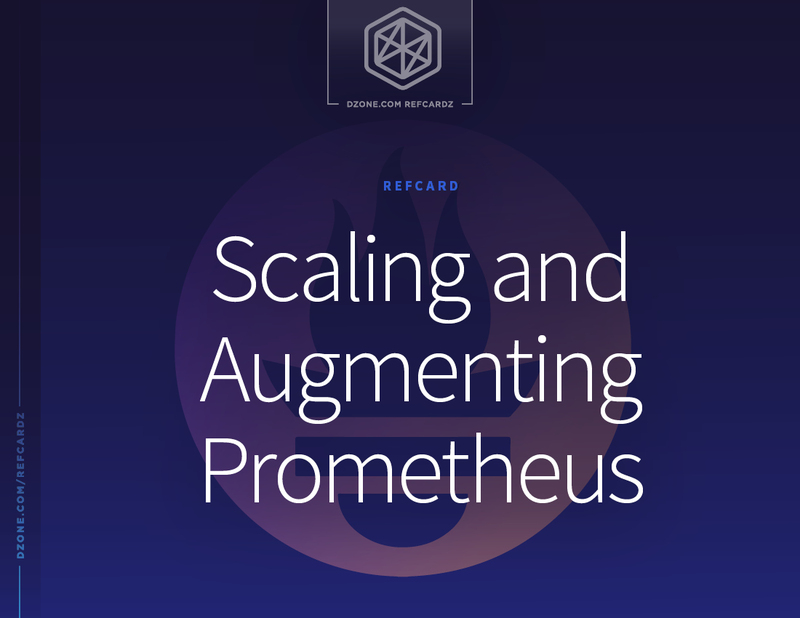 This Refcard will teach you how to pave the path for Prometheus adoption, what observability looks like beyond Prometheus, and how Prometheus helps provide scalability, high availability, and long-term storage. Prometheus metrics: Metric format for Prometheus; many of the first libraries to implement this format were born within the Prometheus project (has its own project here) While deploying and quick-start monitoring your infrastructure and services with Prometheus is easy and straightforward, there are some areas where it falls short. Common challenges that organizations face with Prometheus once they are in production involve scalability, high availability, long-term storage, and day 2 operational drawbacks. In the last few months, several solutions have been made available. 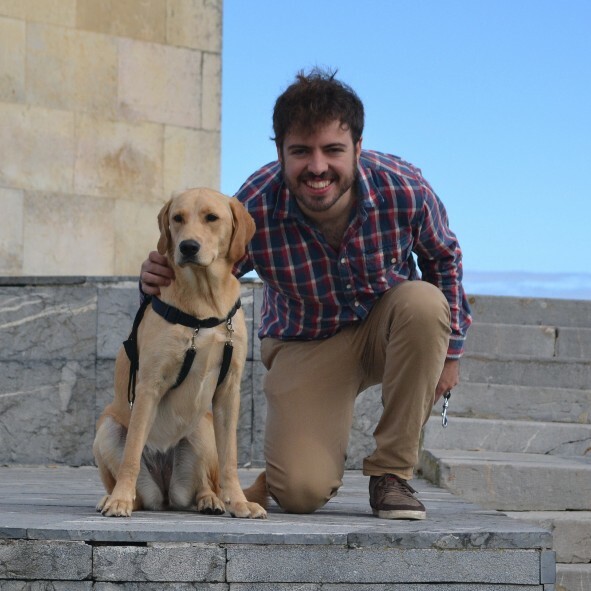 We will discuss which approaches can be taken to run Prometheus at scale. While many cloud-native services are heavily instrumented with Prometheus metrics, other services and applications are not. Metrics are a precious commodity, but way more rich and powerful insights can be obtained from your infrastructure, services, and applications, which can support essential workflows like troubleshooting or even security. This Refcard will introduce four ideas on how we can see more deeply so we can fix issues faster or even before they happen. This is page 1 of the Scaling and Augmenting Prometheus Refcard. To read the full Refcard, you can download the full PDF above.